THE RESULTS ARE IN... PEOPLE EVERYWHERE ARE MAKING THE SWITCH! Why Pay More for Ganoderma Coffee? 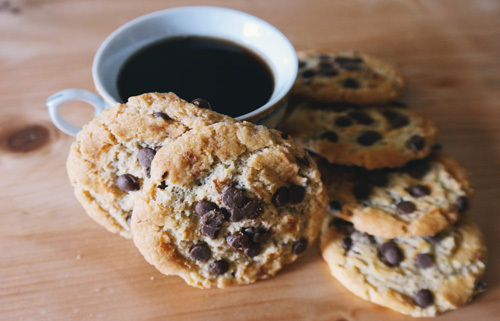 Our Ganoderma Healthy Coffee and Ganoderma Products Have All The Goodness, Richness and Flavor You Have Come To Love. 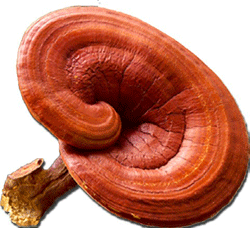 Why Are Our Ganoderma Coffee Prices So Low? We Sell Direct To The Public, Without Any Added Middleman or Distributor Costs To You! Nevada Coffee is Your Source For All Your Healthy Ganoderma Coffee and Product Needs. Enjoy Our Instant Ganoderma Beverages - All In Handy Individual Single Serving Freshness Pouches.